Does Witchcraft still exist in the modern world? Does Wicca have a moral code? 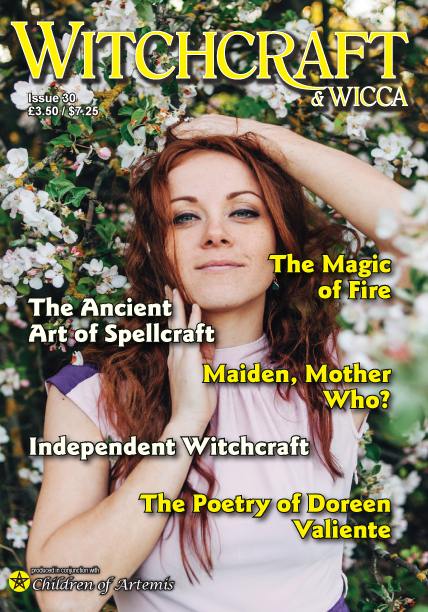 Are there different types of Wicca and Witchcraft?